Thread by @Bill_LarpSmith: "@andyjamesdalton I’m no psychologist or expert on sexual deviants, but from the comments I read of @JamesGunn , it surely sounds that he’s i […]"
@andyjamesdalton @JamesGunn So if these comments/jokes are 10 days old or 10 years old, they still exhibit the same level of malfeasance. Try as I may, this topic is difficult to keep my personal moral values out of, jokes of this nature should not be shared in a public forum. Besides @JamesGunn is producing childrens movies, are paedophilia jokes appropriate for that audience? #COMMENTS on the @Airtel_Ug @K2Telecom endorsement agreement. 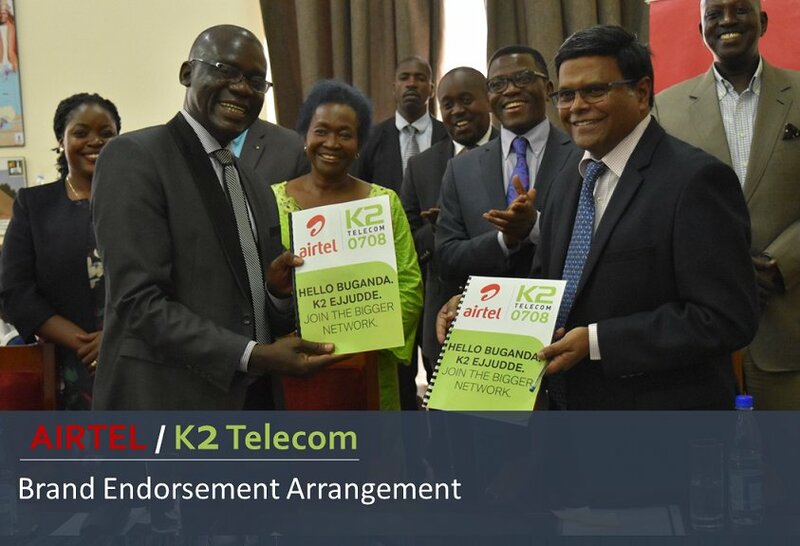 Is the Airtel/K2 transaction a merger or acquisition? What does it mean for K2 customers? Has @UCC_Official approved this transaction? Under the Brand Endorsement Agreement, K2 customers will continue enjoying the same or similar services with a different code prefix (0708). The customer migration will be voluntary. Customers will exercise their contractual right to either move to Airtel or not. #JamesGunn is one of the legions of new proponents of shock and disgust humor. The new edgy. The modern day provocateur. At least, that’s the way he and his cadre would like to be seen. They’re motivated by the same reaction the flasher or exhibitionist gets. To shock you. #JamesGunn's old tweets. Hundreds worse than this just sitting on #Twitter...#WTAF! !